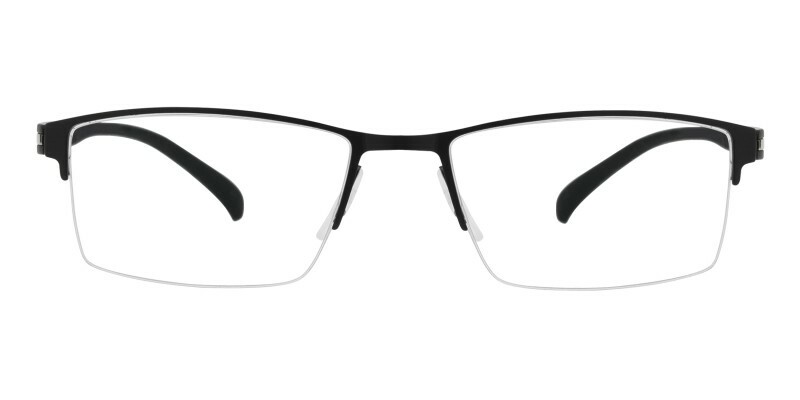 GlassesShop Spring Rectangle eyeglasses are made of polished and high quality metal material, coming with three color options: Black, Silver and Blue. 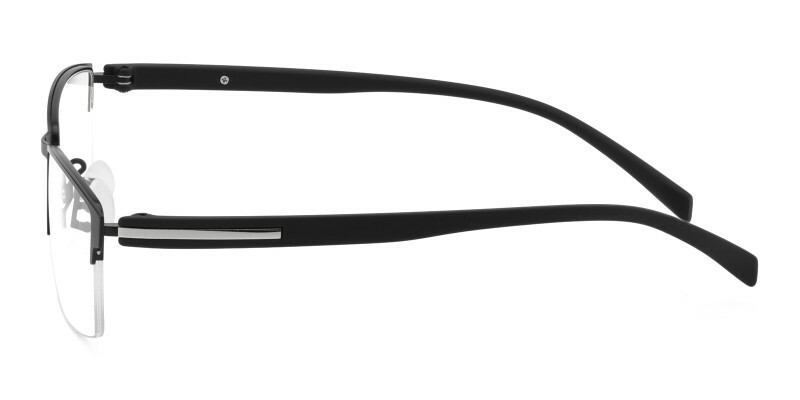 It is a must-have for any lifestyle. 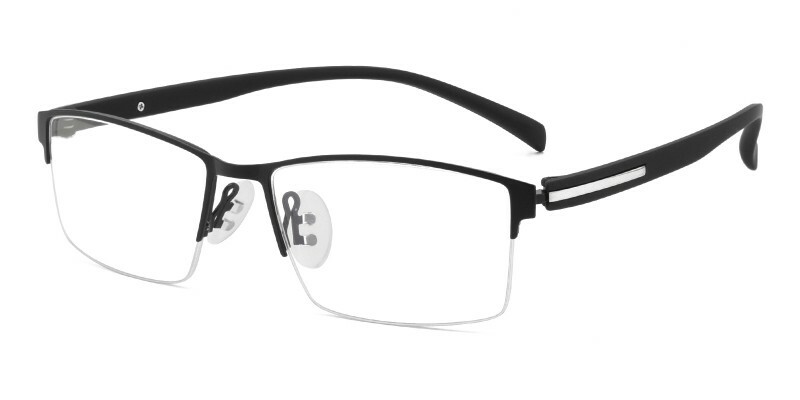 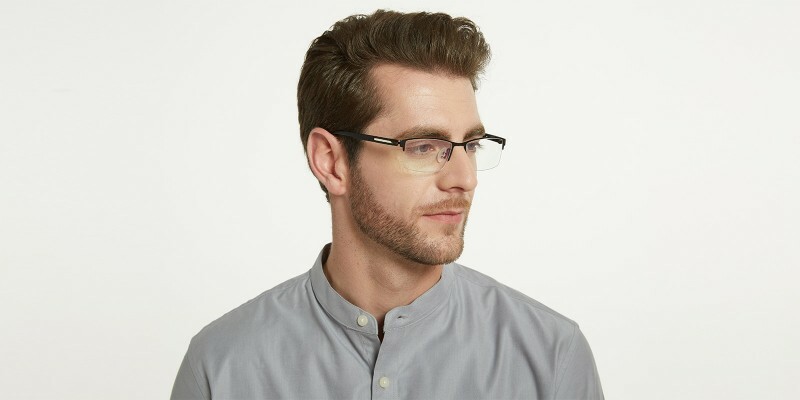 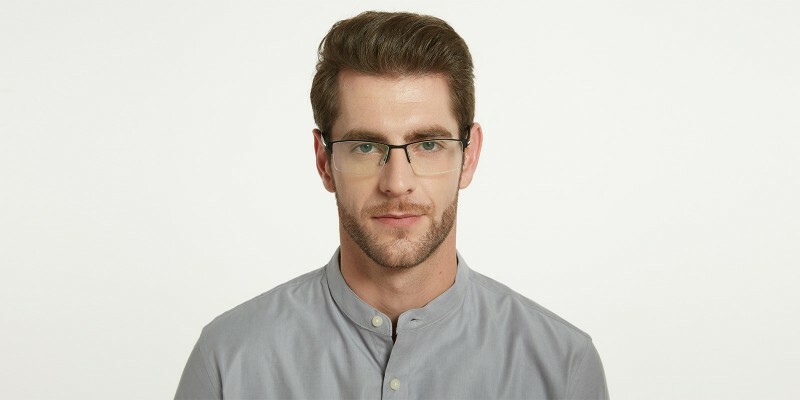 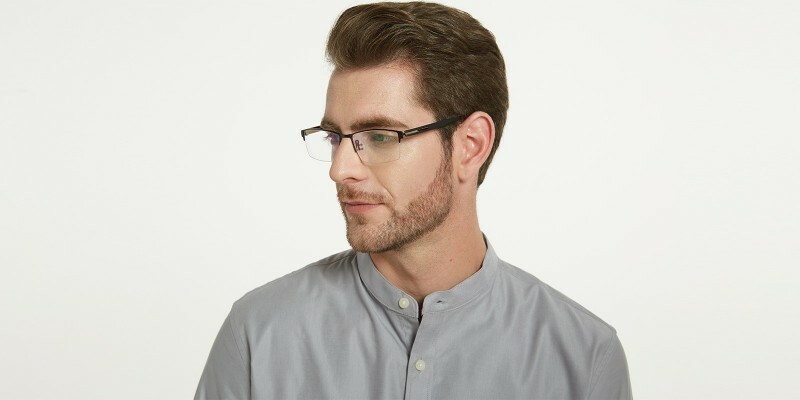 This frame is a comfortable pair of eyeglasses with bendable TR90 arms and long size design. 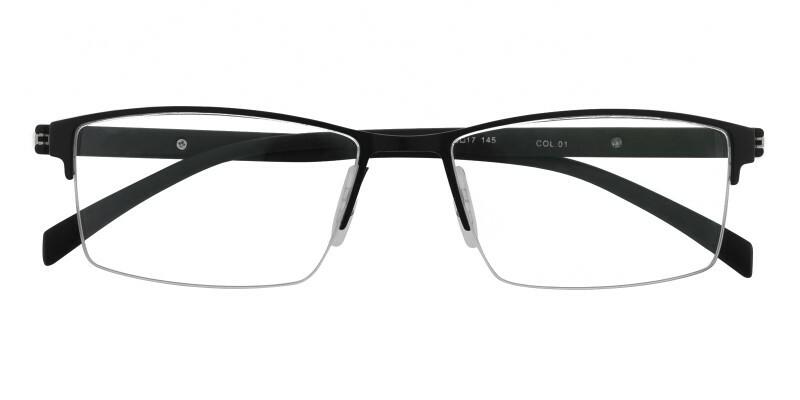 They are ideal for medium to large faces.